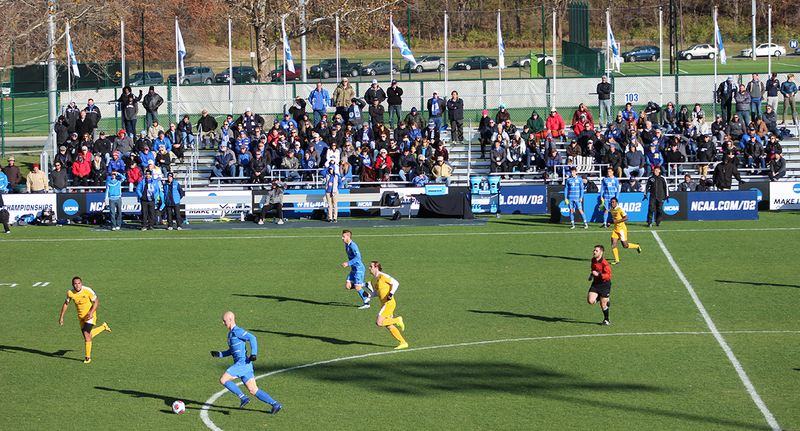 Kansas City is proud to welcome the 2017 NCAA® Division II Men’s and Women’s Soccer Championships to Swope Soccer Village. Tickets are now available. To order your tickets please call 816-474-4652 ext. 4175. Tickets can also be purchased on-site. Saturday, Dec. 2 at 3 p.m.
Saturday, Dec. 2 at 12 p.m.
For hotel & travel information please visit: www.NCAA.com/Travel. Stay up to date on all the NCAA soccer action by watching live post-game press conferences.